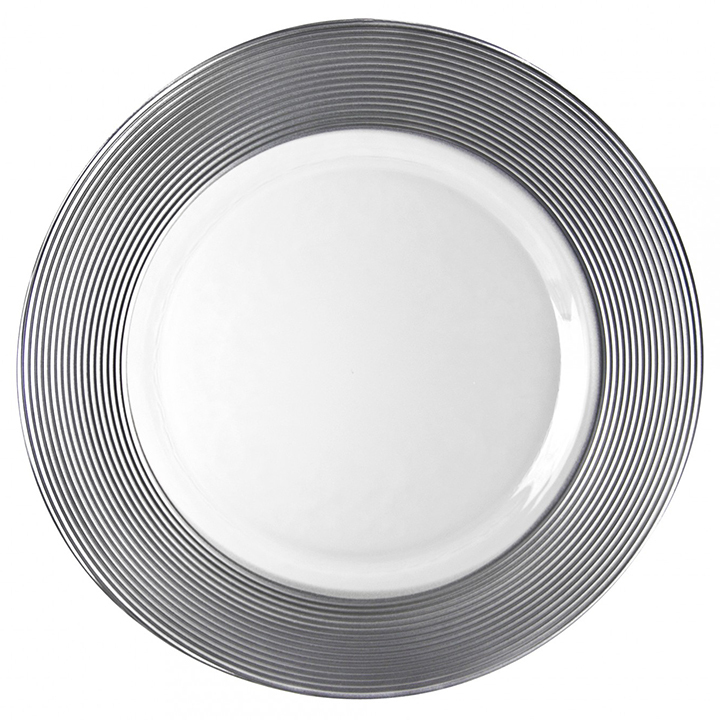 These charger plates are quite contemporary and bring modern touches to your tables. 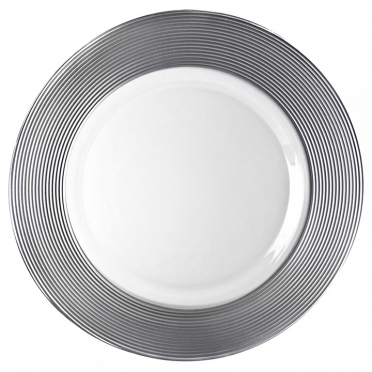 The thick silver rims make bold statements that complement the various dishes that you serve. These chargers set the stage for a stylish event and work well at wedding receptions, business functions, and other formal gatherings.